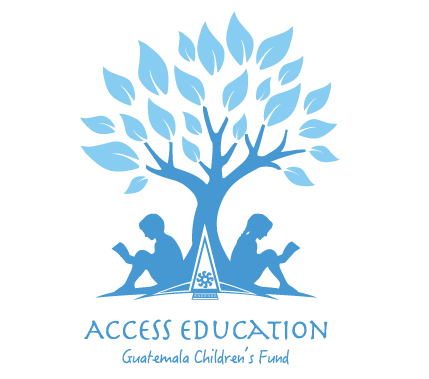 After 8+ years, Access Education takes a closer look at how far the village of La Union has come. It is no surprise that the peoples lives and the health of the community has drastically improved over this time. Watch the video below to learn more about this thriving Guatemalan community.